North State Blinds & Draperies has a home office in Red Bluff, CA. As there is no ‘storefront’, it has very low overhead costs and therefore can be very competitive in the market place. 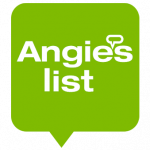 NSB&D works both in the residential and commercial markets, servicing needs from minor repairs to major projects. NSB&D has supplied window coverings for projects from Crescent City to North Lake Tahoe to Fort Bragg to Cedarville and is more than willing to provide window covering needs in remote areas. Many Northern California schools have used NSB&D to bring their campuses into compliance of lock-down security needs. Part of NSB&D’s service is to come directly to the customer’s home or office with the needed samples so that the customer can make an educated decision while comparing the samples with their own décor. 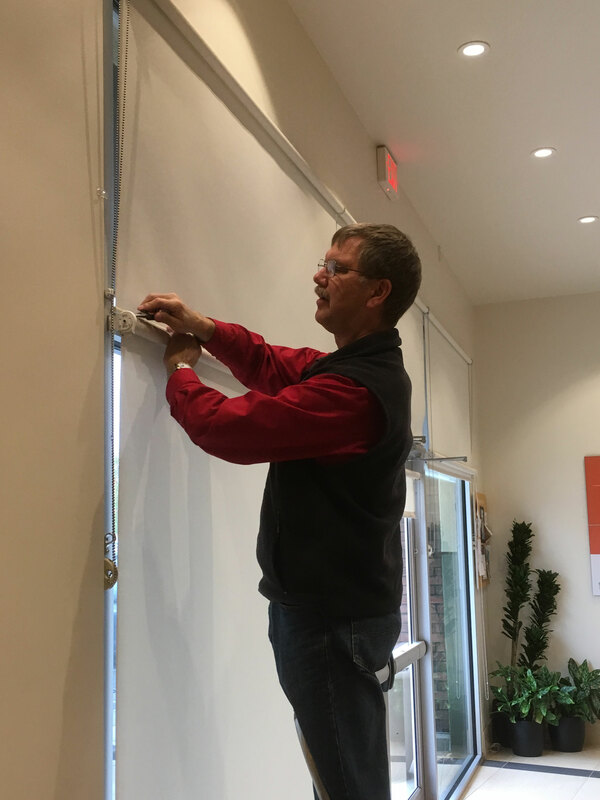 Commercial customers will find that NSB&D is ready to accommodate their needs, supplying window coverings in a timely manner and handling issues such as certified payroll and insurance certificates. Starting in 2007, North State Blinds & Draperies has been a business that is focused on serving customer’s needs in a friendly and efficient way. 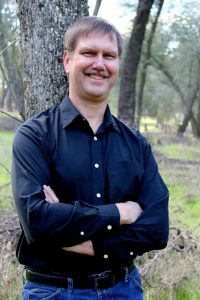 Paul is a graduate of Shasta College and Biola University with a degree in Business Administration. After working in retail management for 24 years, he crossed paths with Jim Monson who had a window covering business and wanted to retire. The two worked together while Paul attained his contractor’s license and re-named the business to North State Blinds & Draperies. Paul has been married to his wife, LaDeanne, since 1980. Together they have 2 children: Jeremy, a computer software programmer; and Amberle, an elementary school teacher. Mr. Stubbs was cheerful and well prepared. He literally walked me through the shade brands he represented and helped me make good choices. My family room shade is very large. He listened to what I wanted and then showed me the catalogs. Meanwhile he was making alternate suggestions in terms of price and ease of lift. This is a LARGE shade behind a couch! He suggested, that since I would have trouble reaching to the center of the shade (its weight would need to be lifted from the center) that I use a small, attached cord to draw it up and down. This cord easily handles the weight of the shade and it prevents the uneven look you risk trying to lift a large shade. He was right. The shade is easy to raise and lower and it is the perfect color. The second shade is in the Master Bath and was broken by our grandson. Happily a shade that I could lift was perfect. I just love not having a cord. I’m going to teach our grandson to lift from the center. He’ll love it. The shades were ordered and arrived in good time. Mr. Stubbs arranged to install, was on time and ready to work. The shades were quickly installed. He then explained caring for he shade and how the small adjustment tool was used. Mr. Stubbs’ services were great. He was reliable, knowledgeable, and efficient. I can whole-heartedly recommend him and I will definitely use his services again.